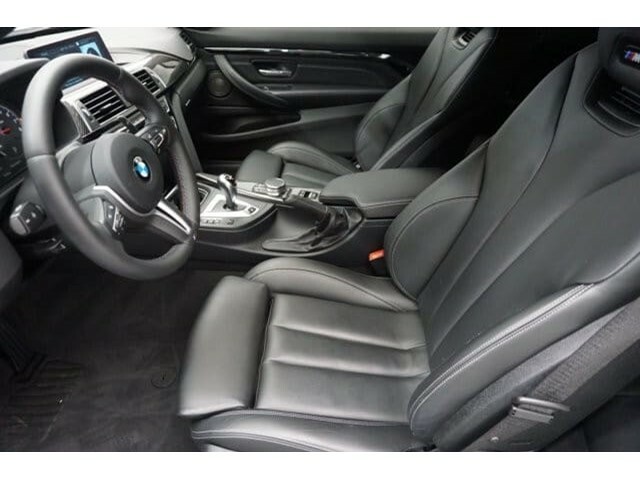 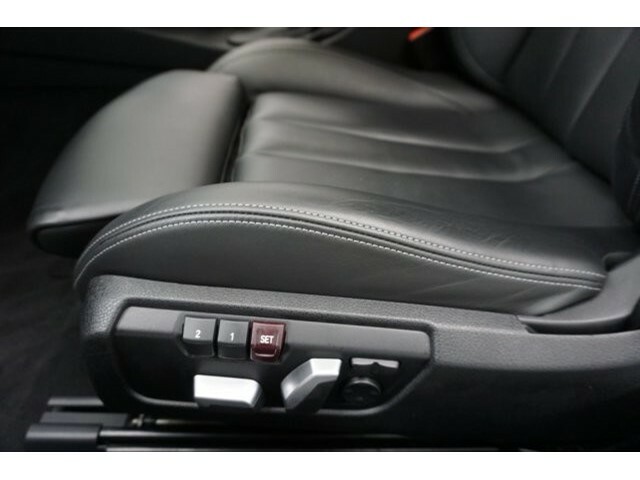 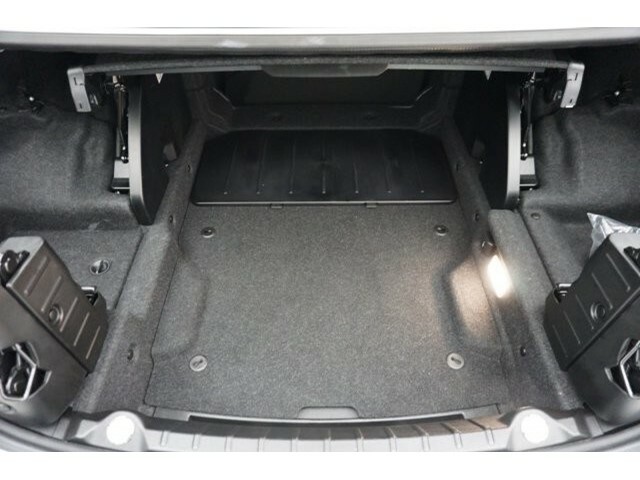 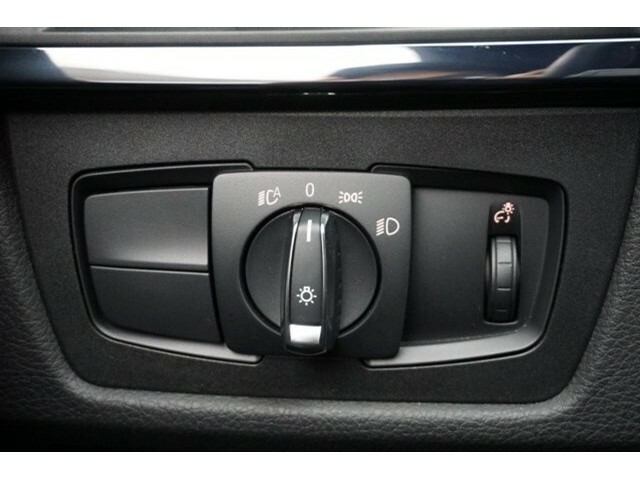 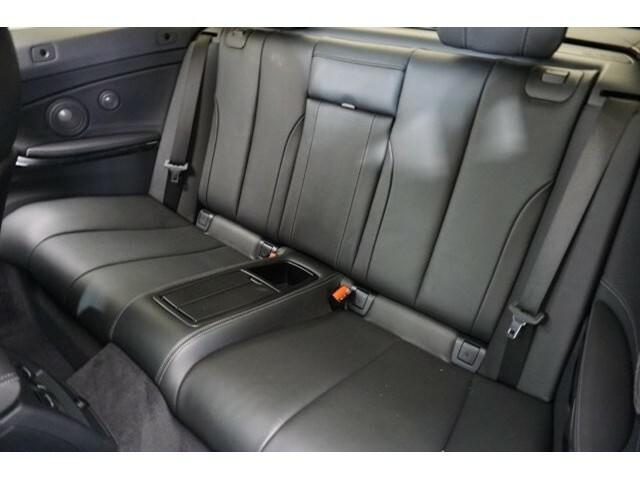 M-Double Clutch Transmission, HEATED STEERING WHEEL, NAVIGATION, PARK DISTANCE CONTROL AND MORE!!! 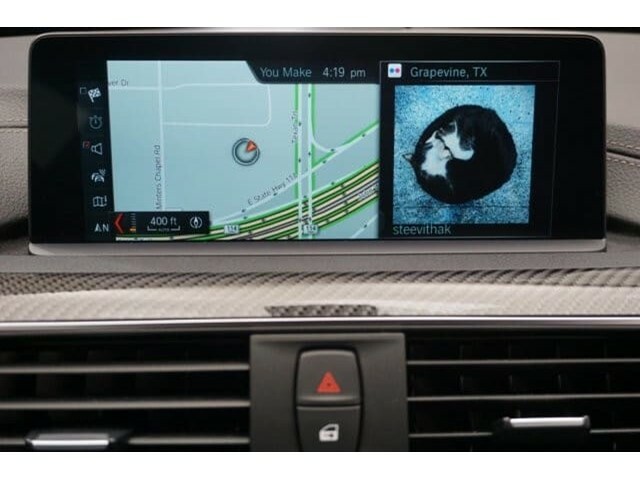 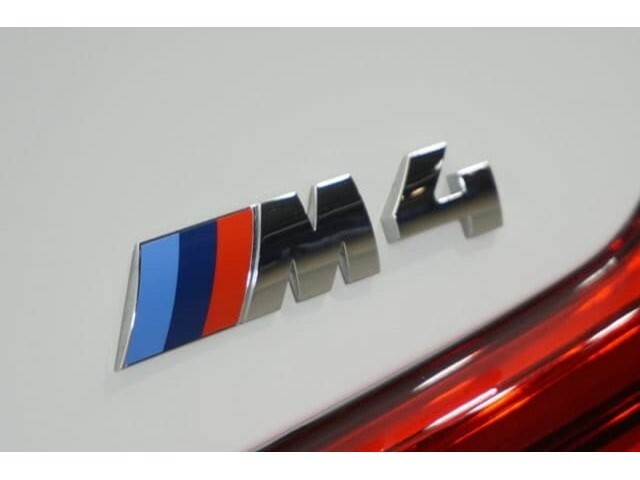 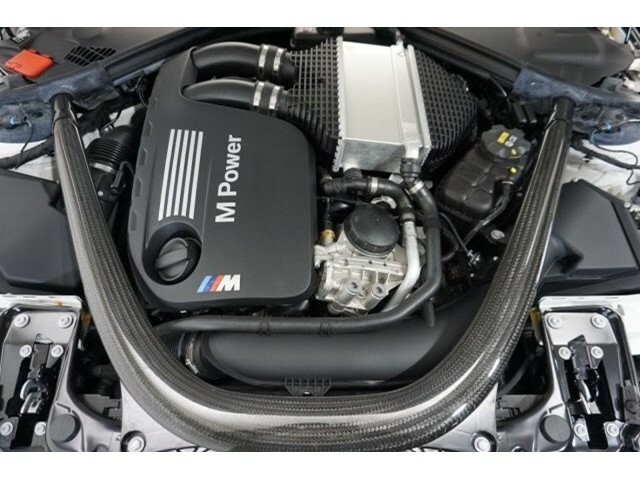 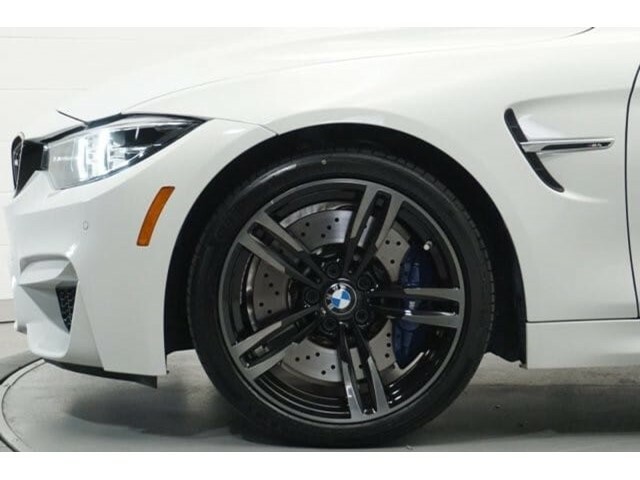 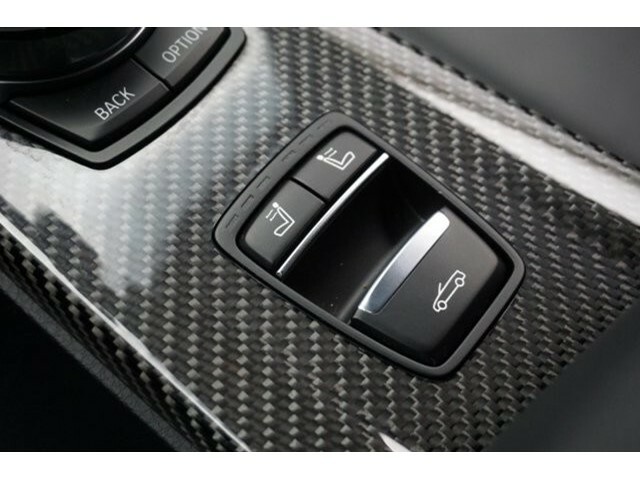 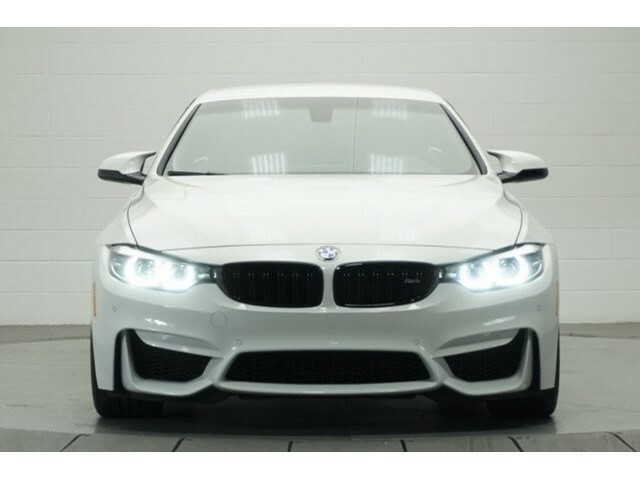 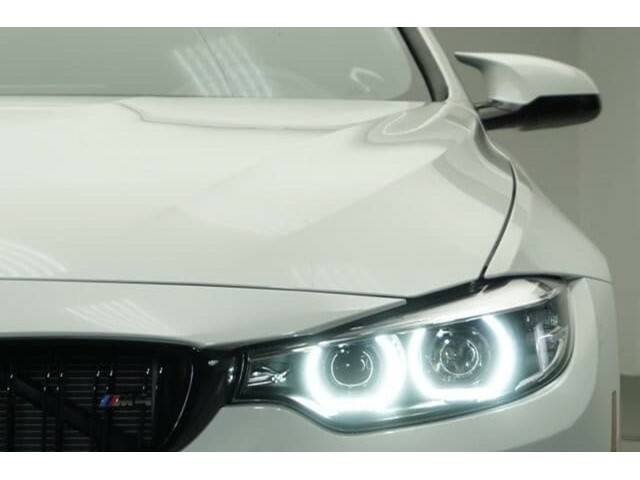 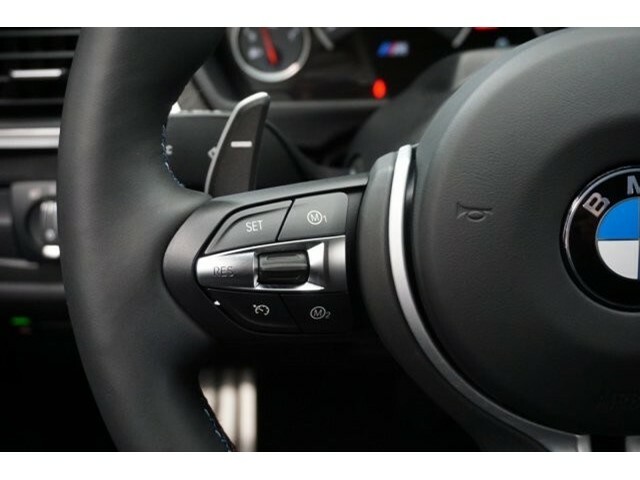 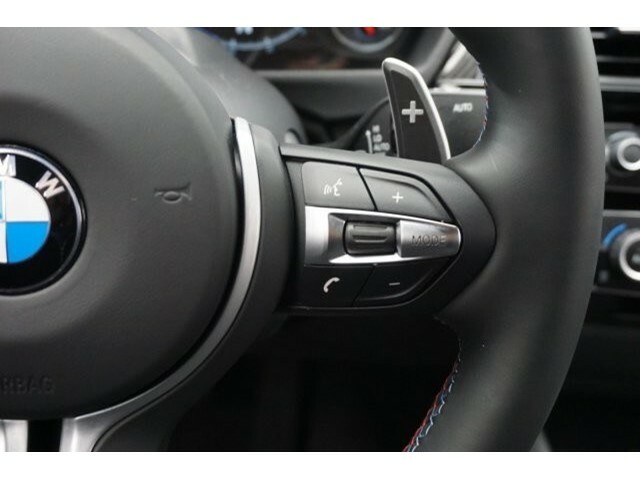 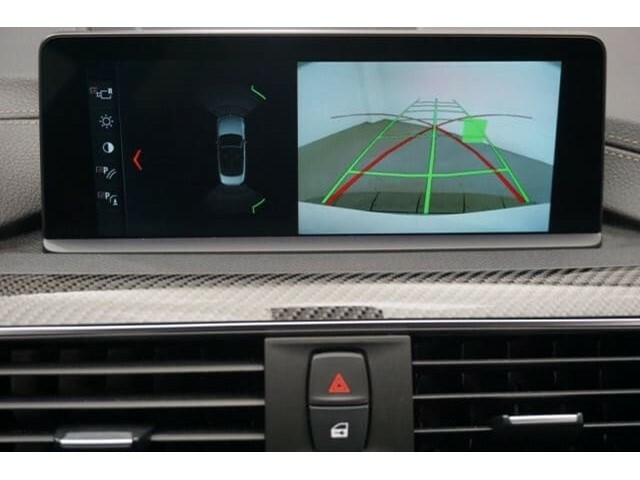 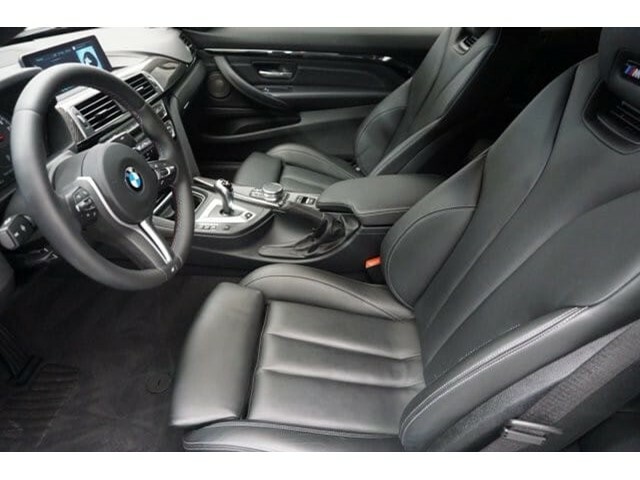 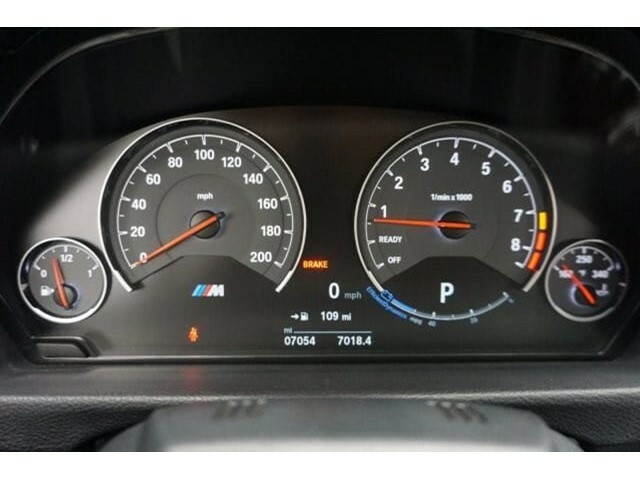 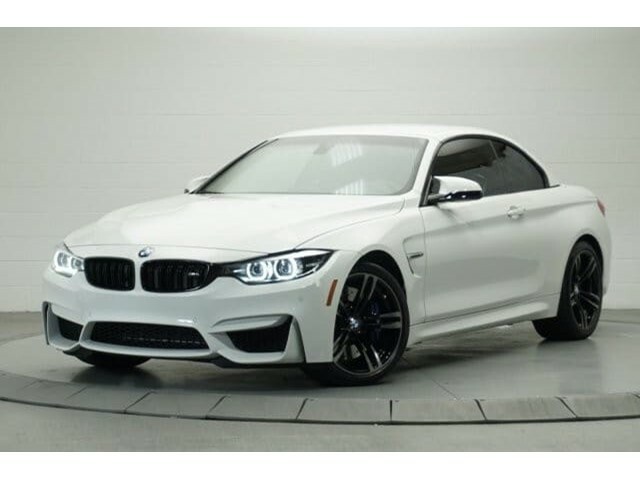 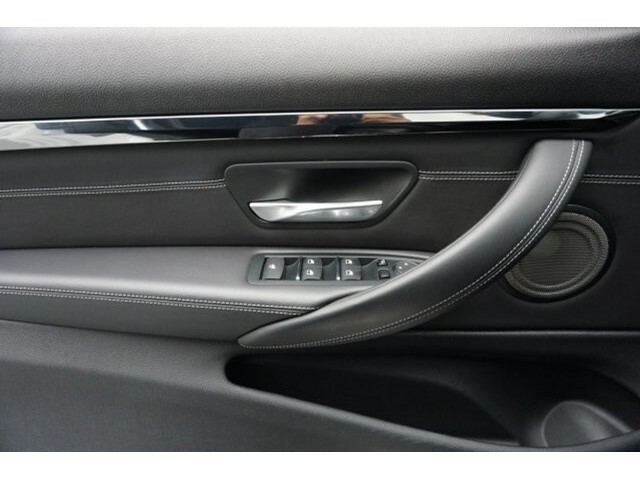 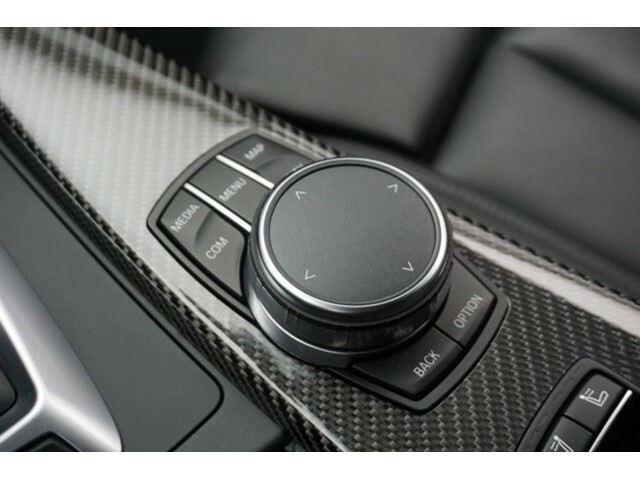 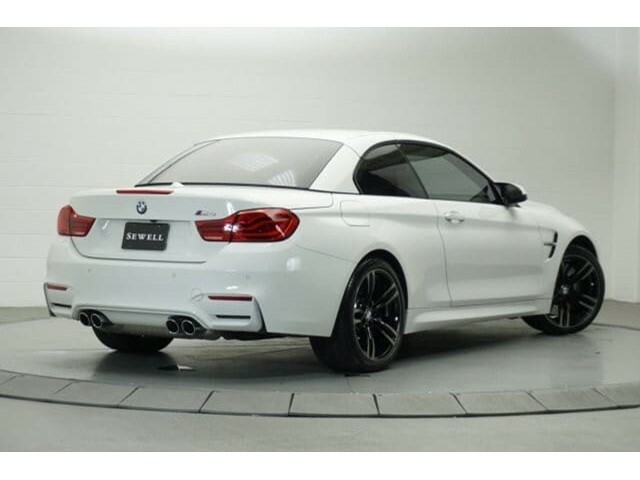 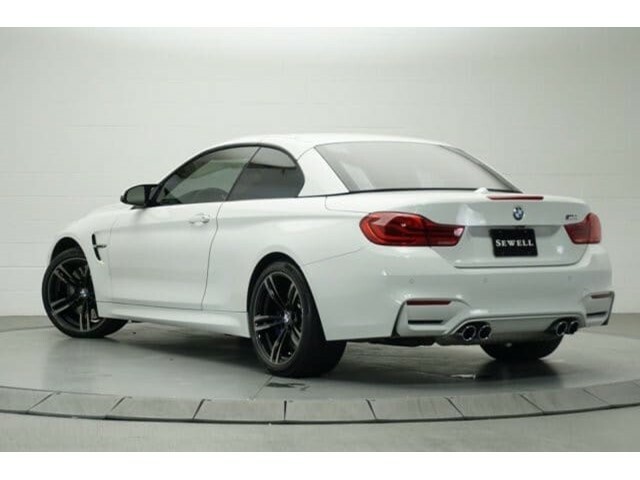 These are just a few of the additional features offered on this exceptional 2018 BMW M4 being presented for sale at Sewell BMW of Grapevine. 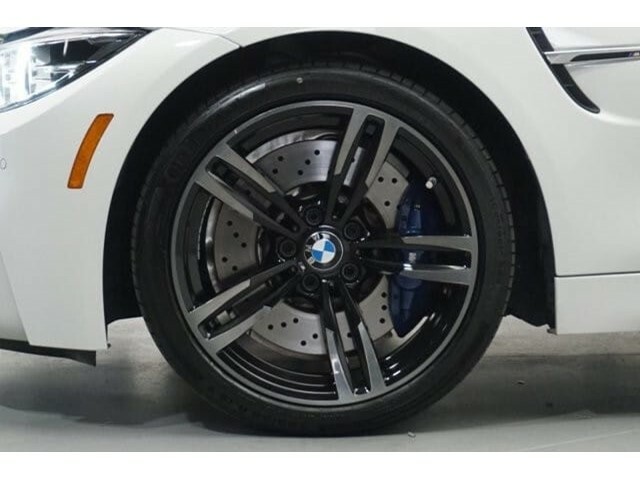 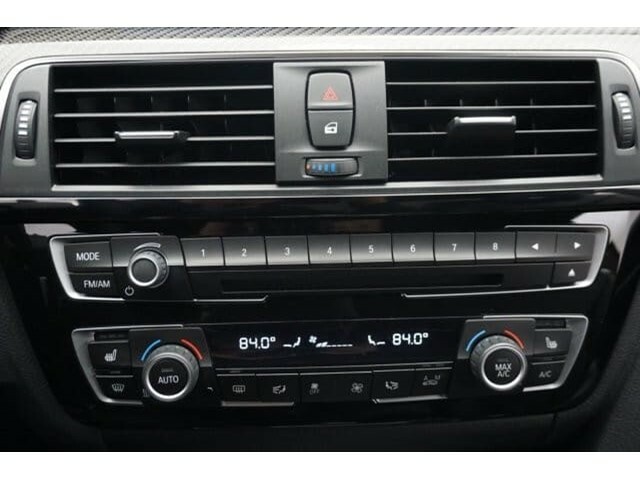 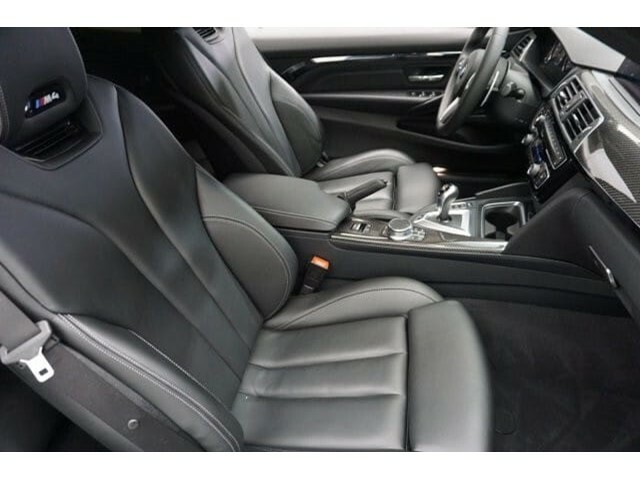 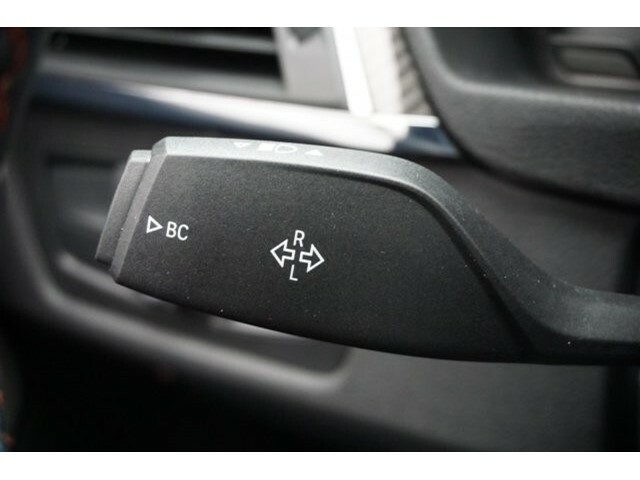 This vehicle has been taken through our BMW Service Center, and has undergone a comprehensive inspection by our certified BMW trained technicians. 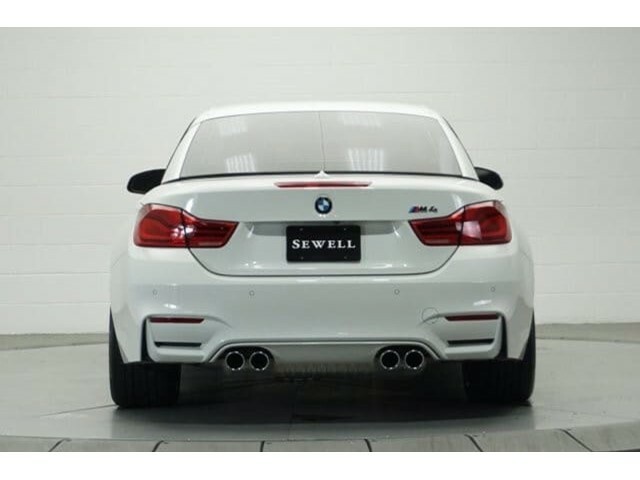 In over 100 years of business, the Sewell family of dealerships have been committed to offering exceptional vehicles, coupled with world-renowned service. 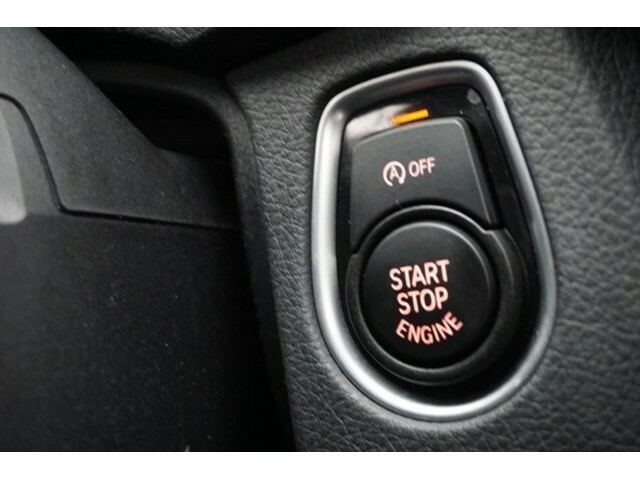 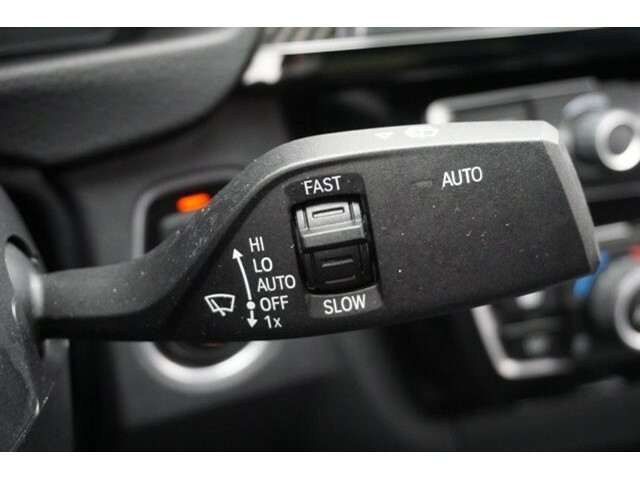 This combination is what compels our customers to purchase a Sewell vehicle year after year, and generation after generation. 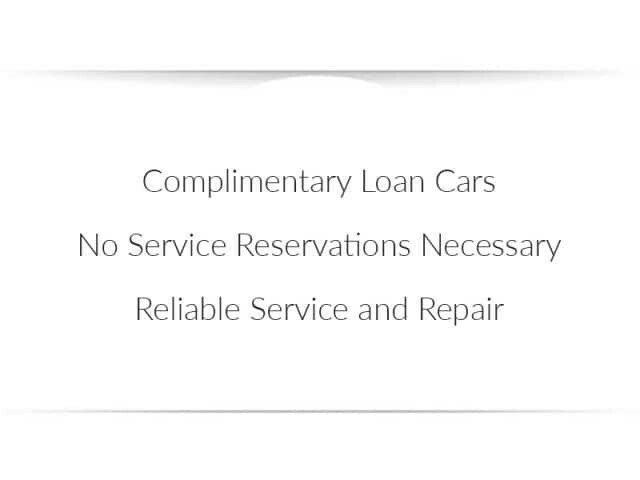 Please call or email us to make a reservation, so we can show you why Sewell customers are Customers For Life !Our pricing is based upon current market conditions and will change periodically. 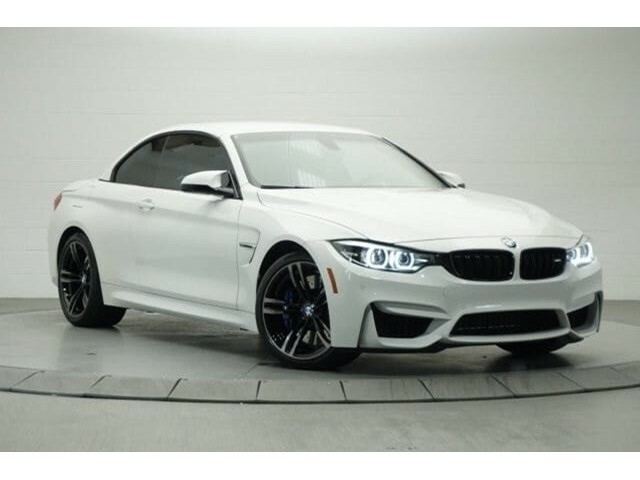 The current advertised price is available for today only. 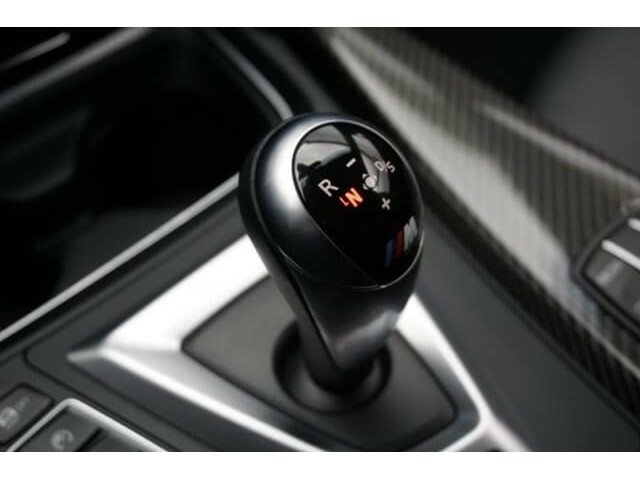 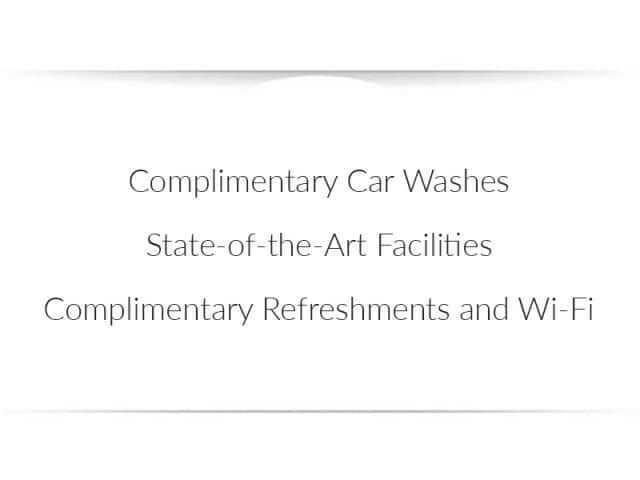 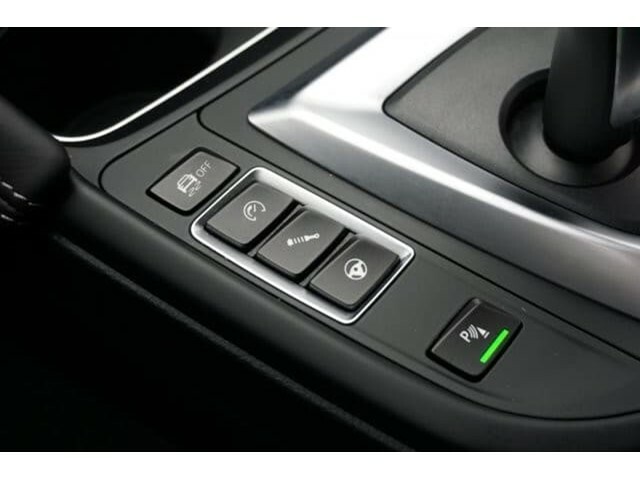 Prices include APR rebates only applicable for qualified buyers financing through BMW Financial Services.